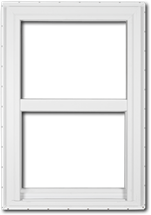 A window where the lower sash moves up and down, while the upper sash stays fixed in place is called a single hung windows. 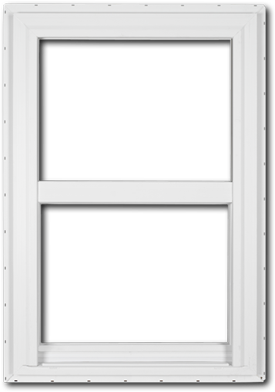 Our vinyl single hung windows are manufactured to very high standards to offer the highest quality and exceptional energy efficiency. The can also be used as part component of bow and bay windows.